The Kauffman Center for the Performing Arts is an organization with one overriding goal – to bring artists and audiences together. The soul of the Center will be a living tradition of great artists and performances. A setting maximized for the special and shared needs of our local artists and their organizations, the Center provides affordable access to stages and other facilities for performances, education and other activities. A strong program of arts education is integral to the Center’s mission. Kansas City can and must nurture and educate its own artists, and the Center is solidly committed to participating in that vital endeavor. 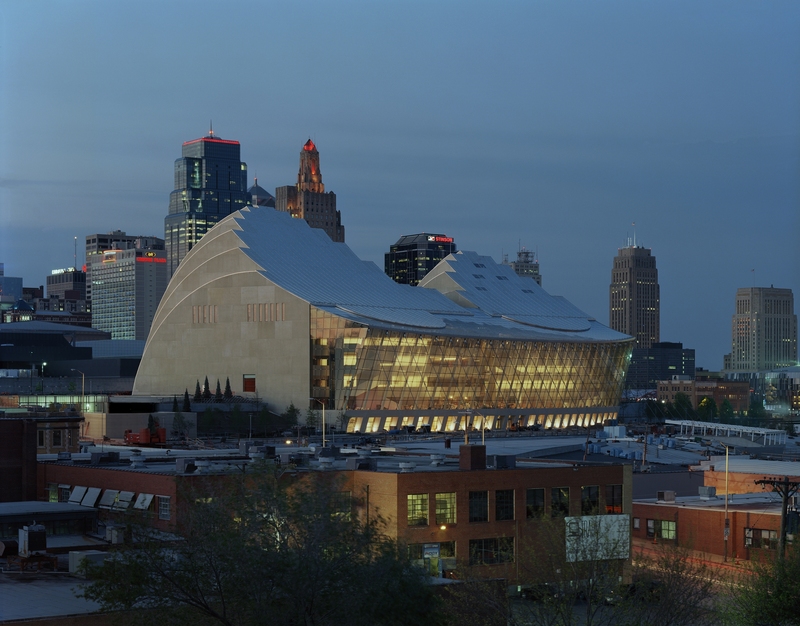 The Muriel McBrien Kauffman Foundation contributed $80 million to the development and construction of the Kauffman Center for the Performing Arts which opened for the 2011 performance season. Please visit www.kauffmancenter.org for more information.